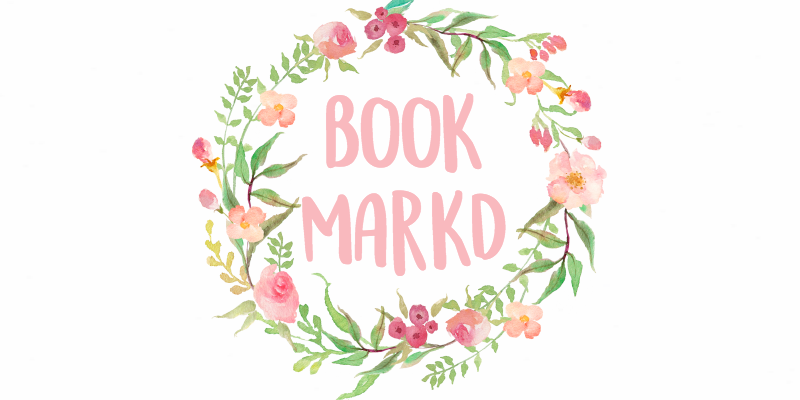 bookmarkd: Calling All Guest Posters! Hello everyone! I HIT 90 FOLLOWERS, 10 AWAY FROM 100, WHOOP WHOOP! I've decided that I'll do a giveaway when I hit 100 followers, or maybe 50,000 hits. Anyways, I'm really busy this summer so I might not have the chance to post a lot, so I've decided to have some guest posters on the blog. 2) How long have you been blogging for? Tell us your short blogging story. 3) What are some of your fandoms? 4) What's your favorite part of blogging? 6) What's the story behind your blog name? 7) Who are your inspirations and who are your favorite bloggers? 7) What do you look for in a friend? 8) Give some advice to new bloggers. 9) AND THE MOST IMPORTANT QUESTION. Chocolate or vanilla? Send me an email here answering the questions and if you have one, send your blog button! And once I give the okay, send your post! Here are some of the categories you can guest post about (you can really do whatever you want, these are just some suggestions): DIY, how-to, writing, thoughts, photography, fashion, review, blogging tips. For this, it's basically the same as those two, you just have to let me know in the beginning that you want a swap. Interview- answer the questions and then give me a couple questions! That seemed more organized than it should be XD Anyways, I would LOVE to hear from you guys and see your answers to the questions, and your lovely posts! I would LOVE to have you guestpost on the blog, that would be amazing!! 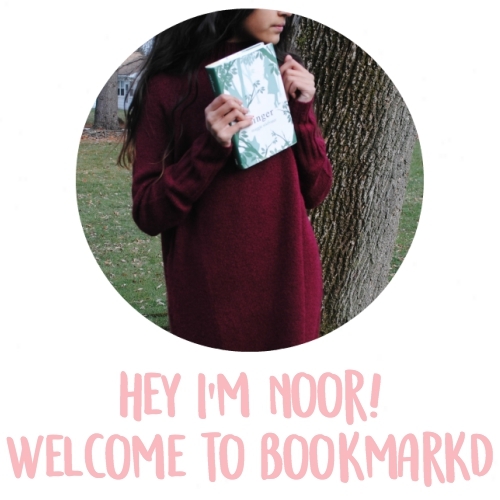 Hey Noor! I have been following your blog for awhile and I just thought I would say hey! And I LOVE your blog! Your posts are always so awesome and fun to read. Congrats on 90 followers!!!! Well hello there! Thank you so much Shelby, that means so much! Congrats on reaching 90 followers! I'd love to do an interview with you! Congrats on reaching 90 followers! That is a big accomplishment! Thanks M, I would love to have you guest post, that would be amazing!! Oh Ma Gawsh gurlll, you're almost at a hundred followers, well done!!!!! I'd love to do a regular post, I'll email you my idea. Thank you so so much Devanshi, that means a lot! I would LOVE to do an interview! I'll send the email soon. And now you're already at 110! You're doing such a great job! I'd love to do an interview, if you'd have me :) Do I just have to send an email with my answers?